The second of limited batches released in 2018. 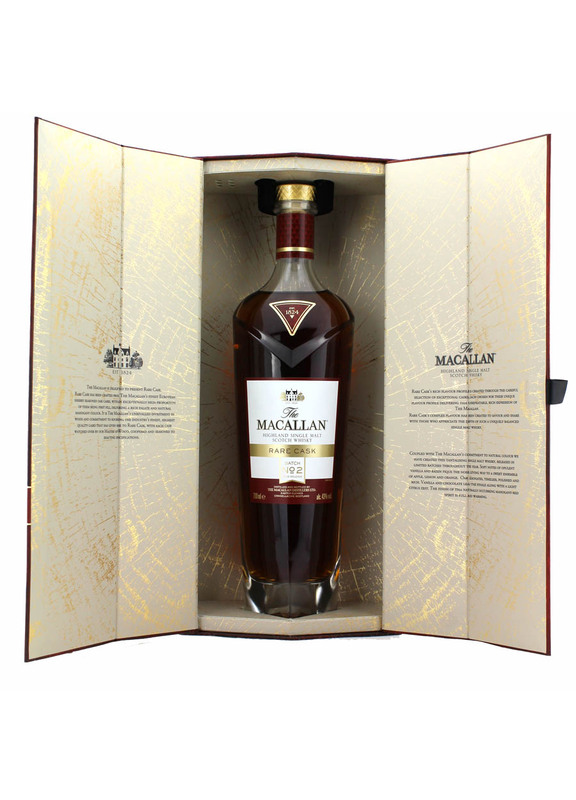 Uniquely balanced yet complex Highland single malt Scotch whisky. 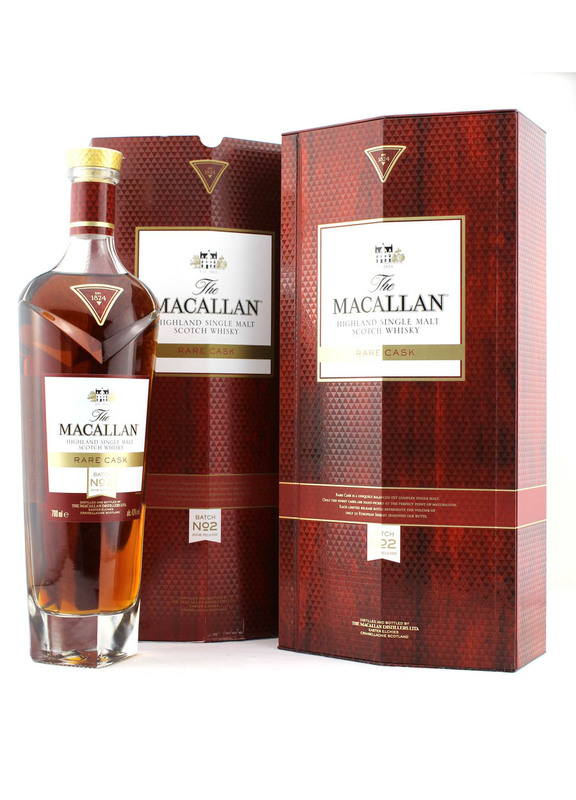 Hand crafted from the finest European sherry seasoned oak casks. Each batch represents the volume of only 50 oak sherry butts. Each cask had been watched over by their Master of Wood, coopered, and seasoned to exact specifications. 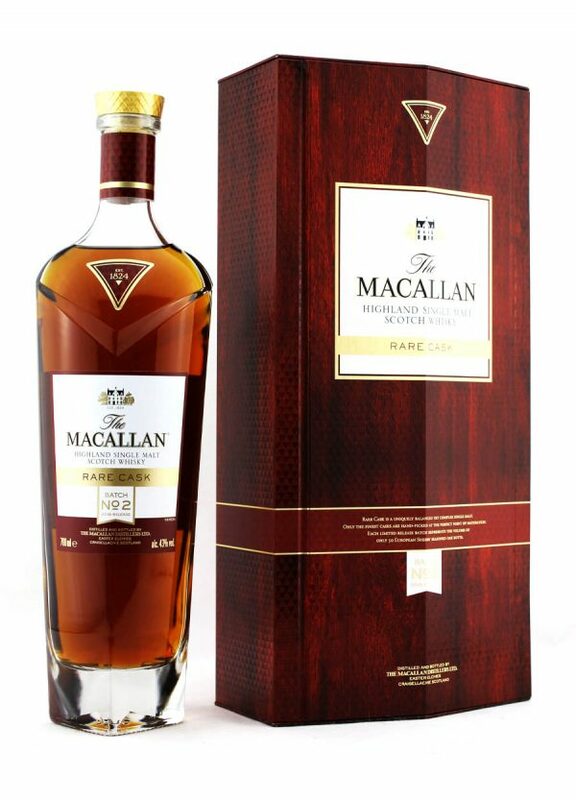 A rich mahogany red whisky and natural colour. Colour: Mahogany red. Nose: Soft notes of opulent vanilla and raisin pique the nose, giving way to a sweet ensemble of apple, lemon and orange. Palate: Oak resonates, timeless, polished and rich. Vanilla and chocolate lead the finale along with a citrus zest. Finish: Full and warming. In 1824, the distillery was licensed to Alexander Reid, but started life as the Elchies Distillery on 6 acres of rented ground. The estate now covers 390 acres of which 90 acres are sown in the spring with our own exclusive Minstrel barley variety to make the whisky. The river Spey, one of Scotland’s most famous salmon rivers, borders the estate to the south and south-east. From its founding, through the subsequent owners of the distillery in the nineteenth and twentieth centuries and into the present century, their whisky has been recognised for its outstanding quality above all else. 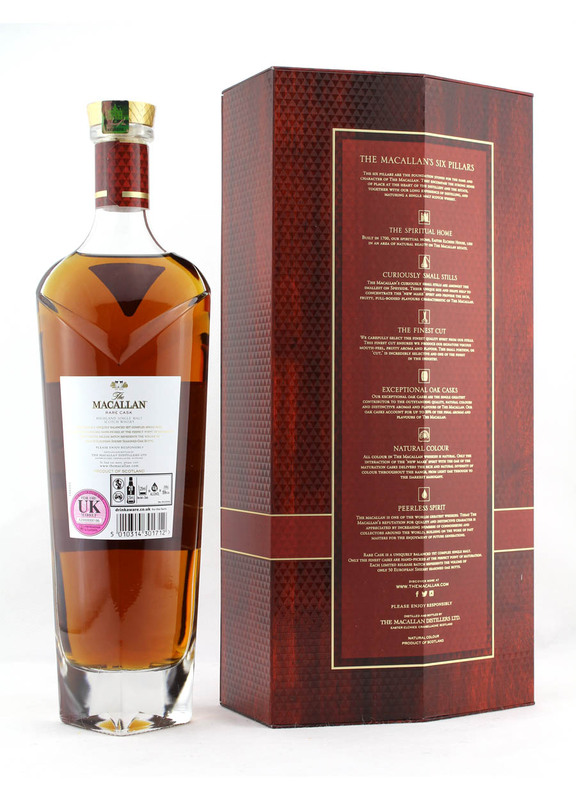 Today this remains the foundation for the worldwide fame of Macallan making their whiskies highly sought after and collectible.